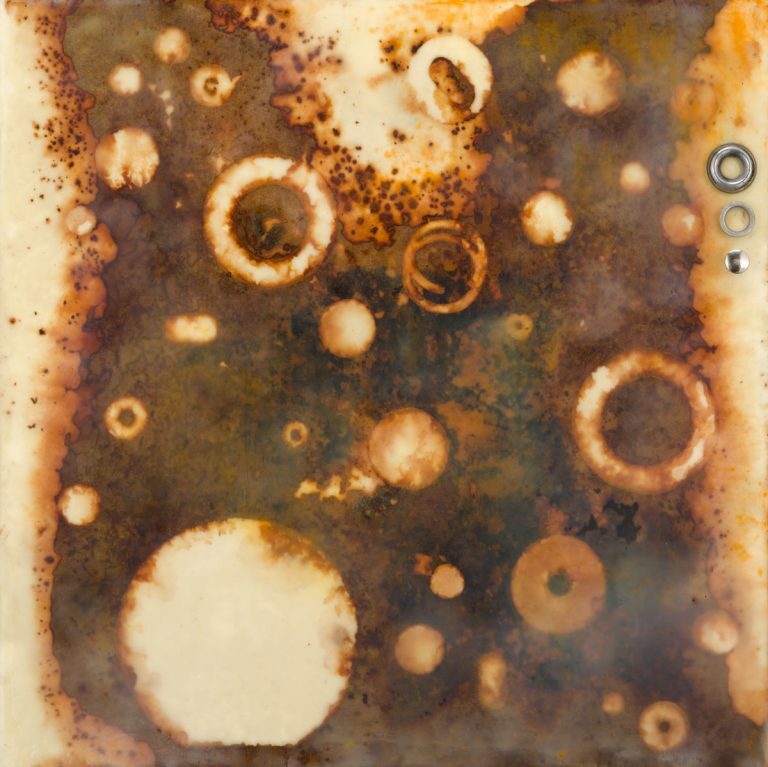 In its simplest form, encaustic is a combination of beeswax, a little damar resin, and pigment. 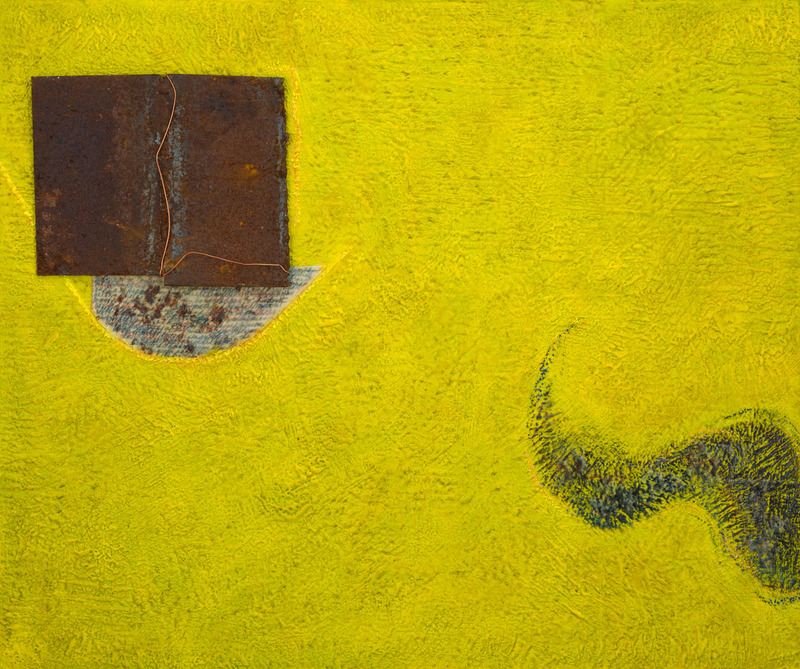 The mixture is brought to a molten state and applied with a brush to a rigid surface while still liquid. 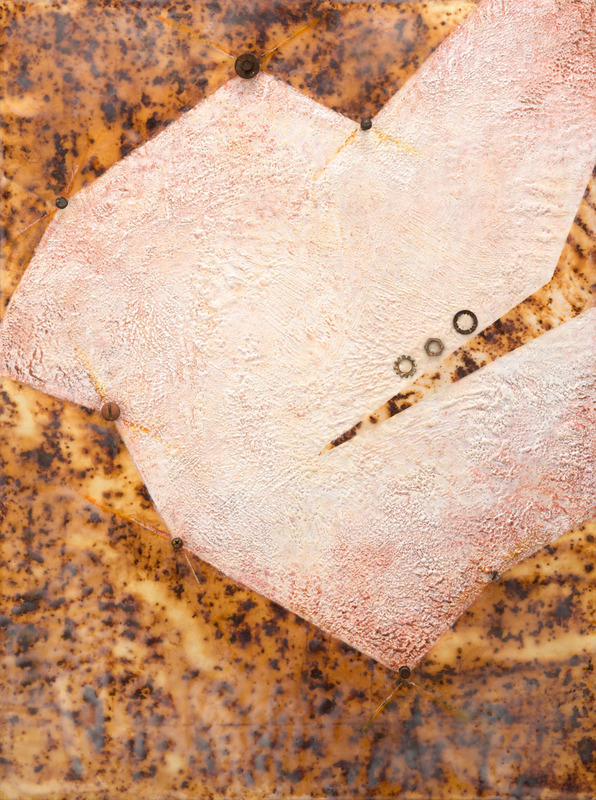 Once it has cooled, this top surface is reheated so the wax melts into the layers beneath. 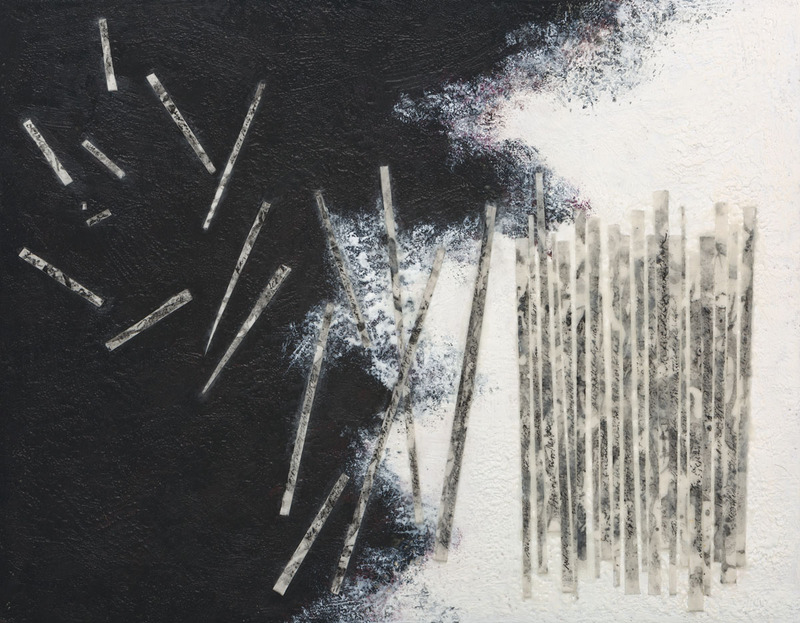 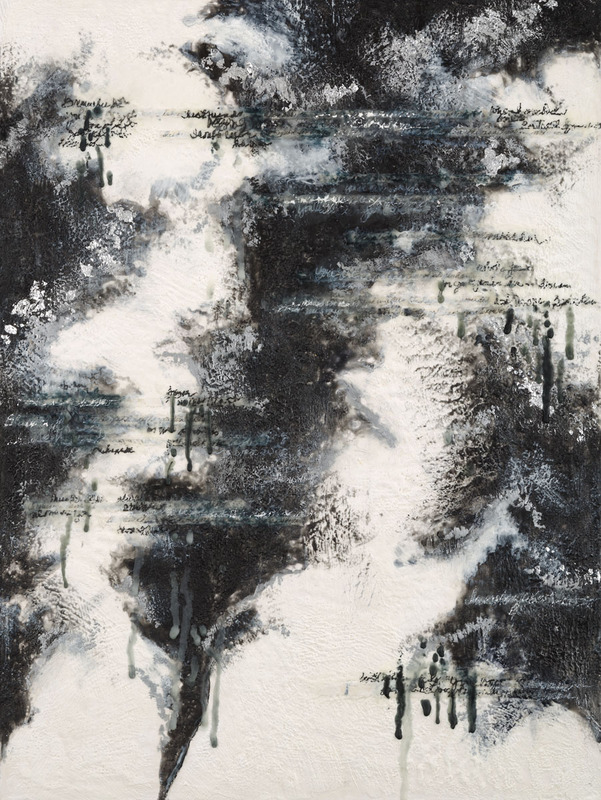 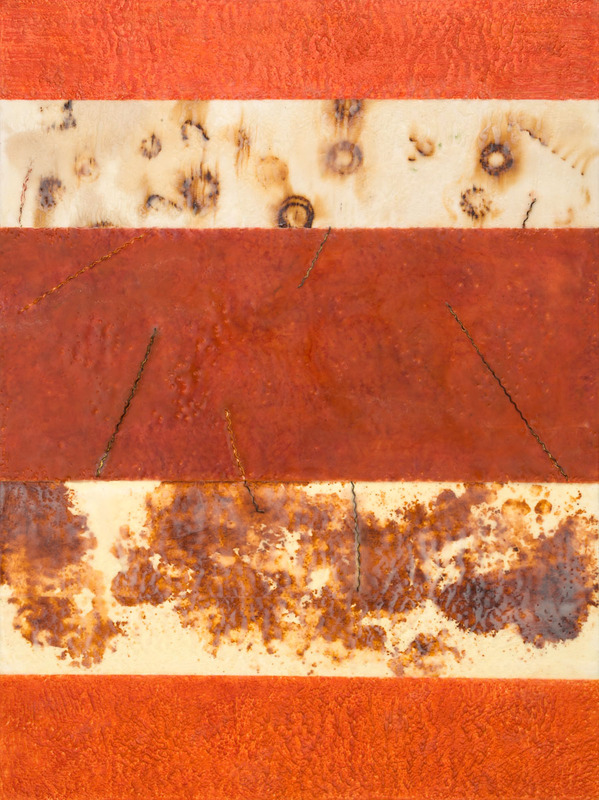 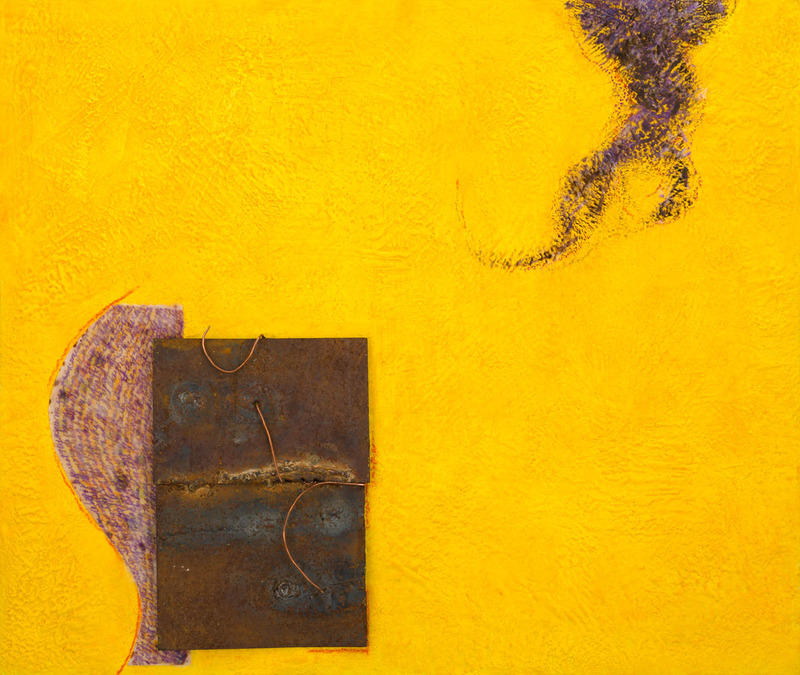 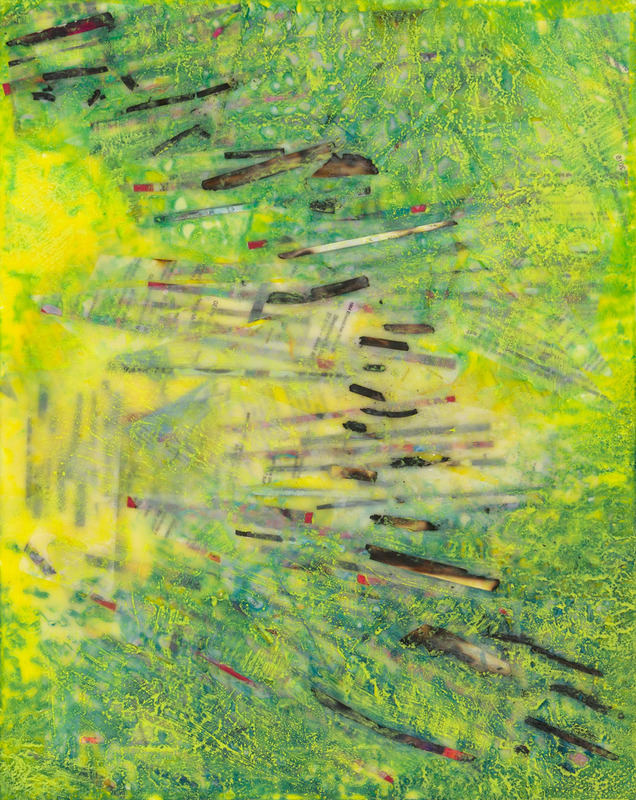 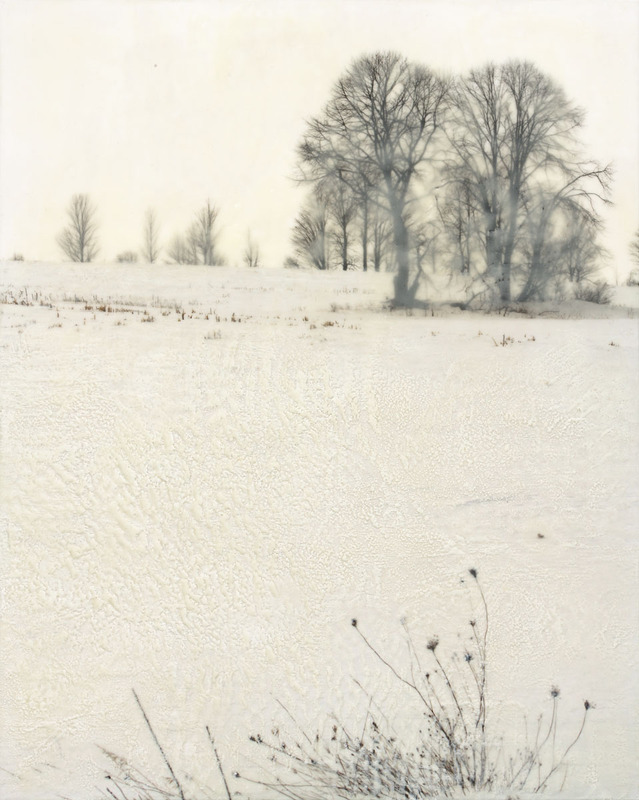 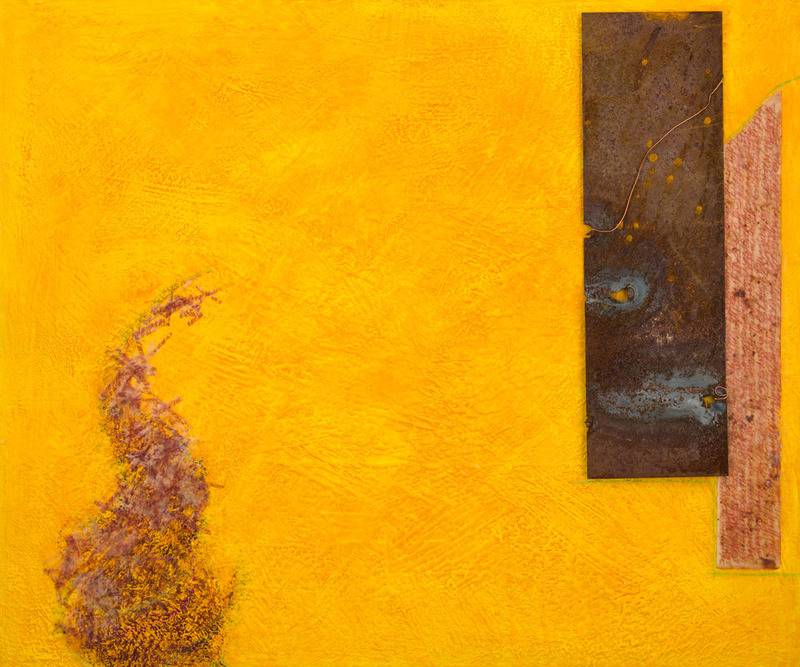 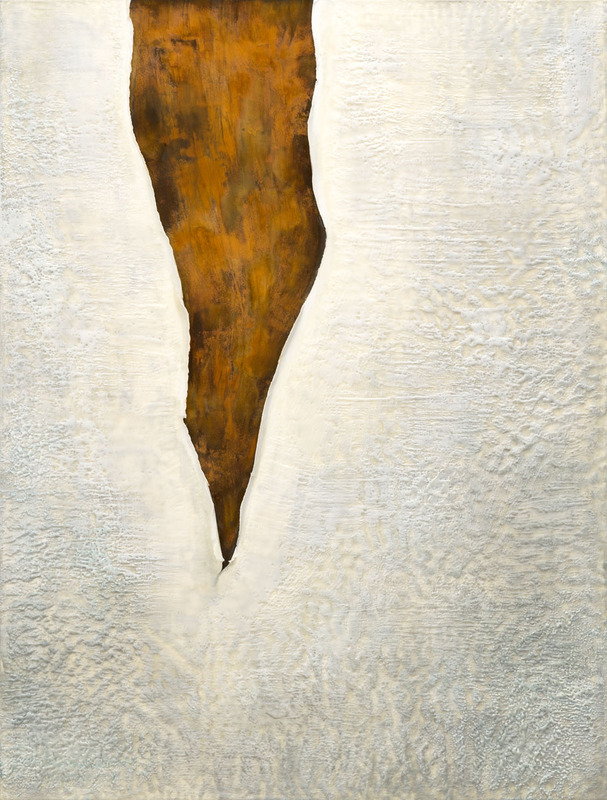 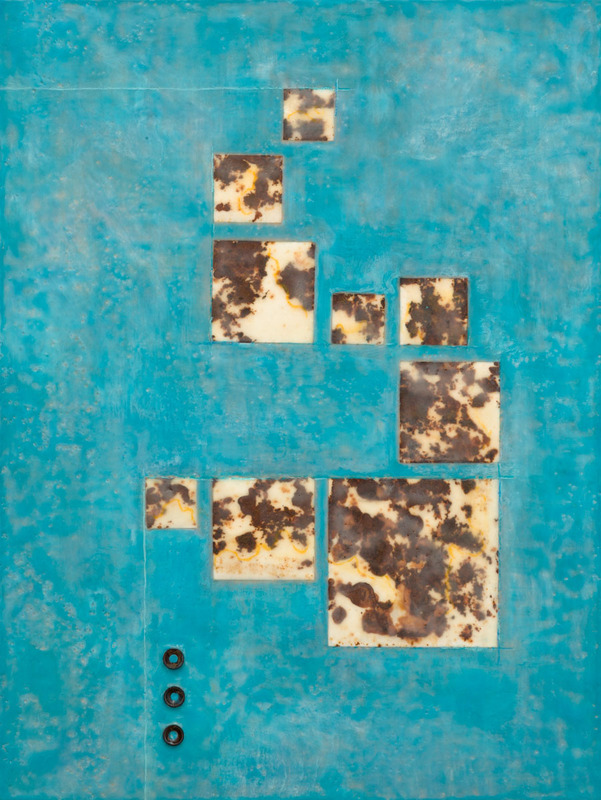 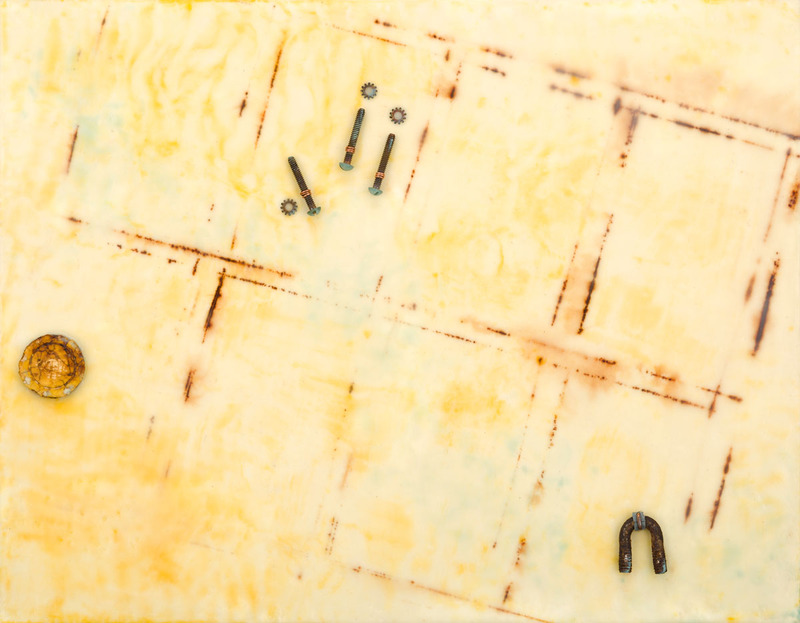 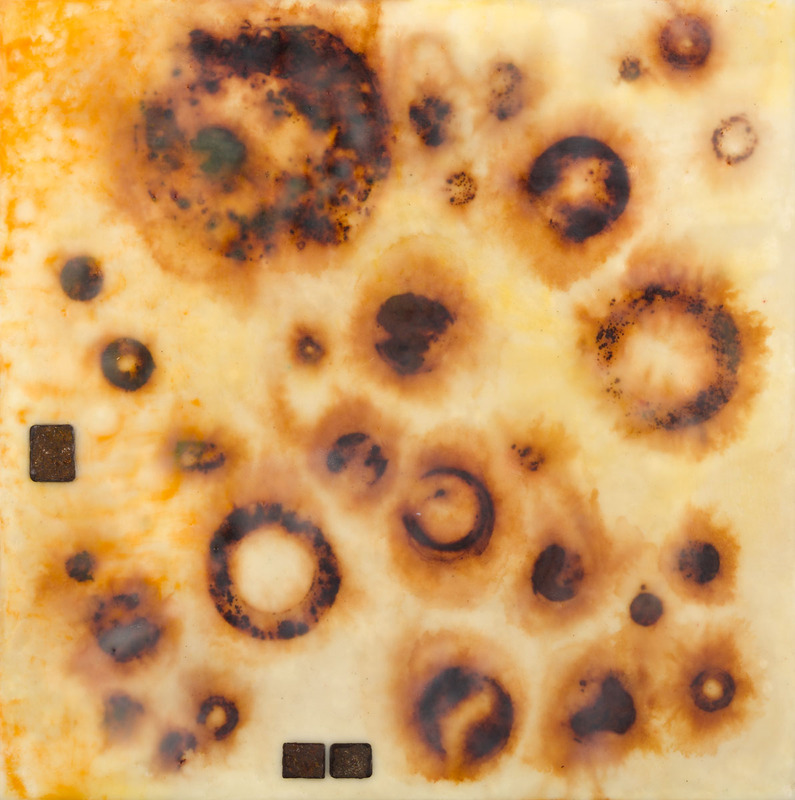 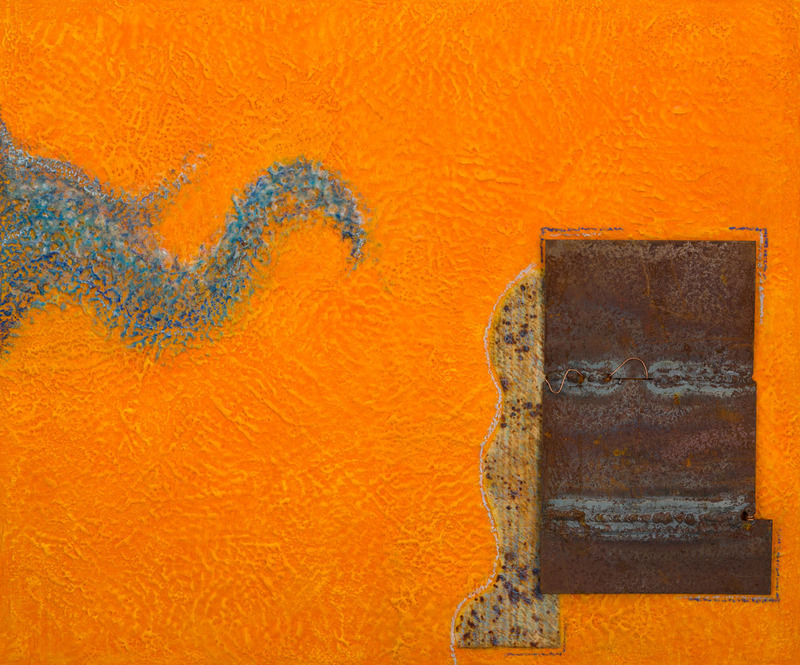 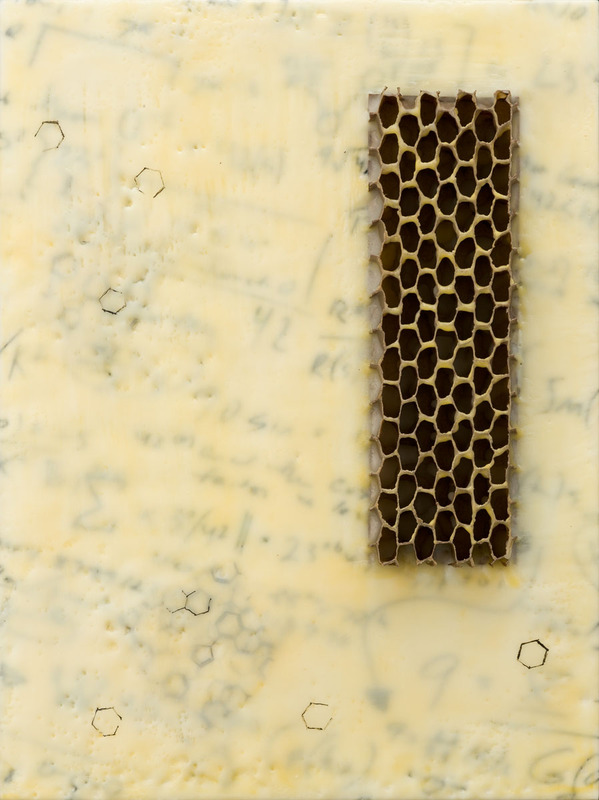 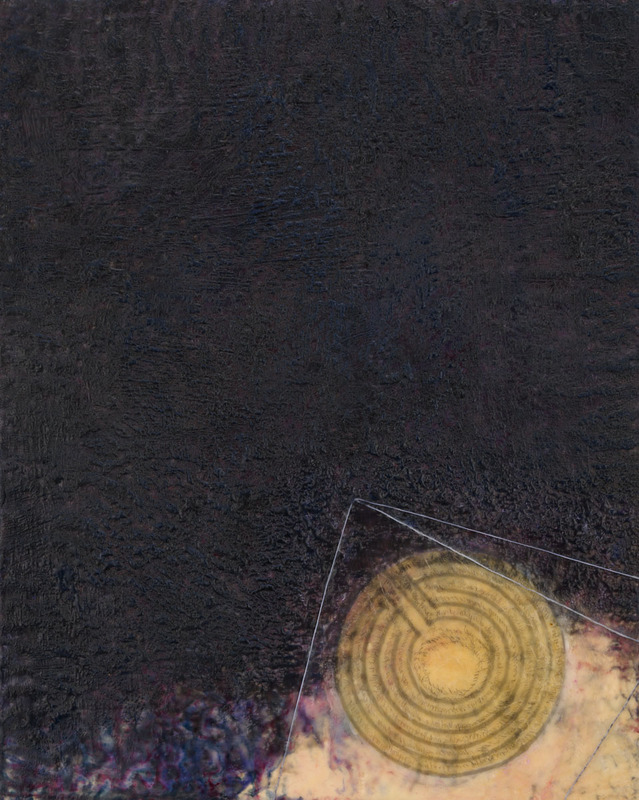 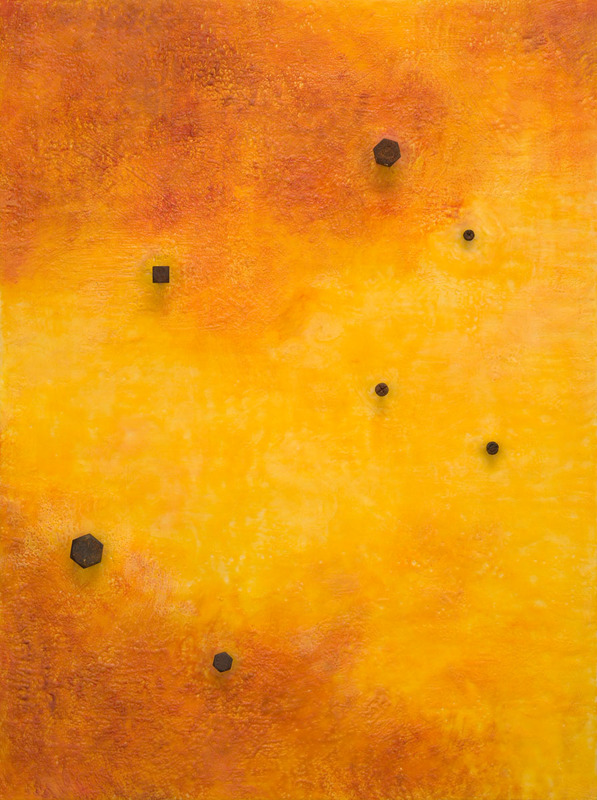 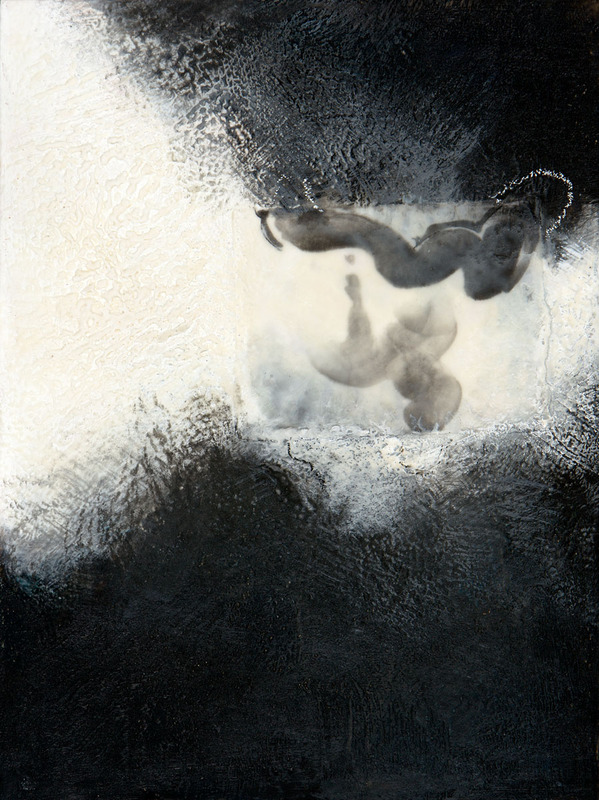 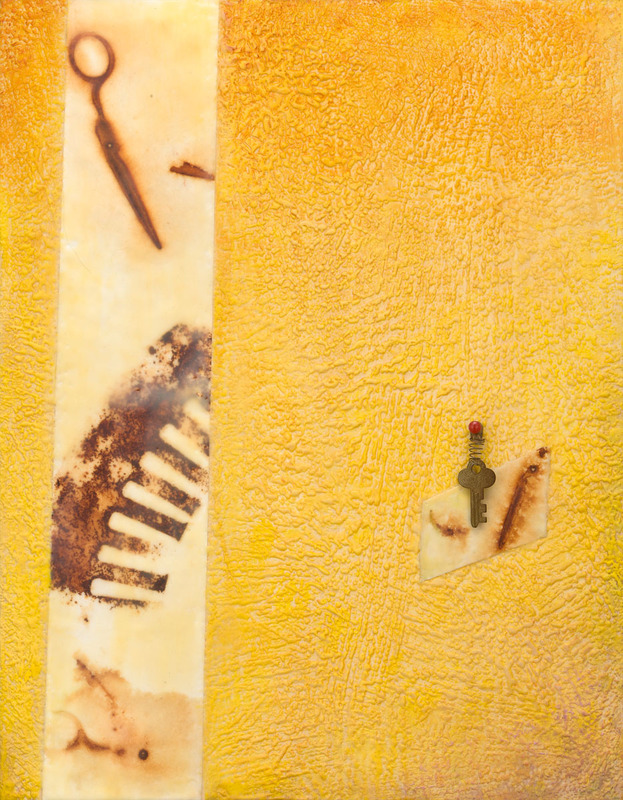 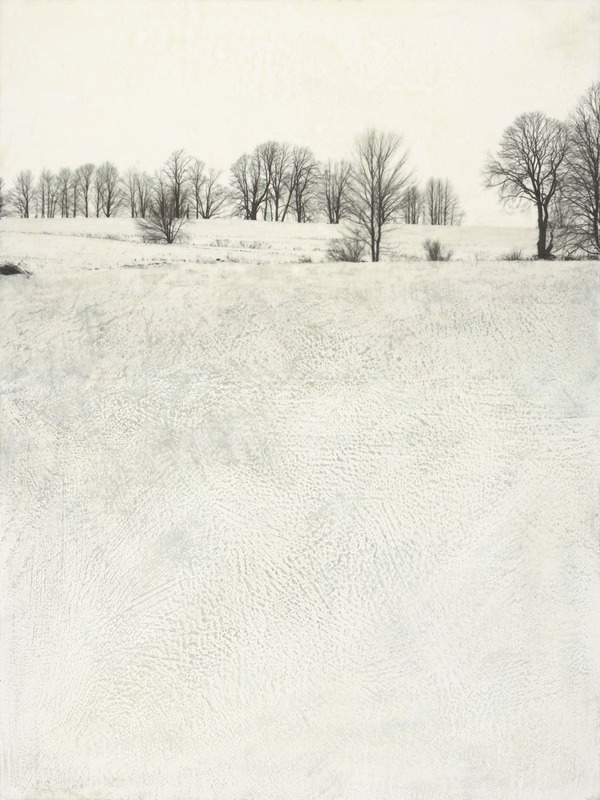 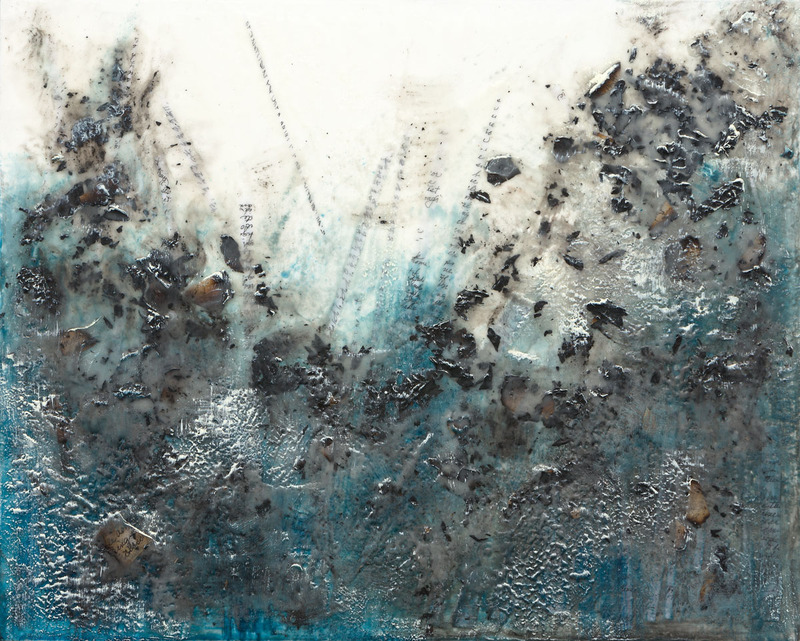 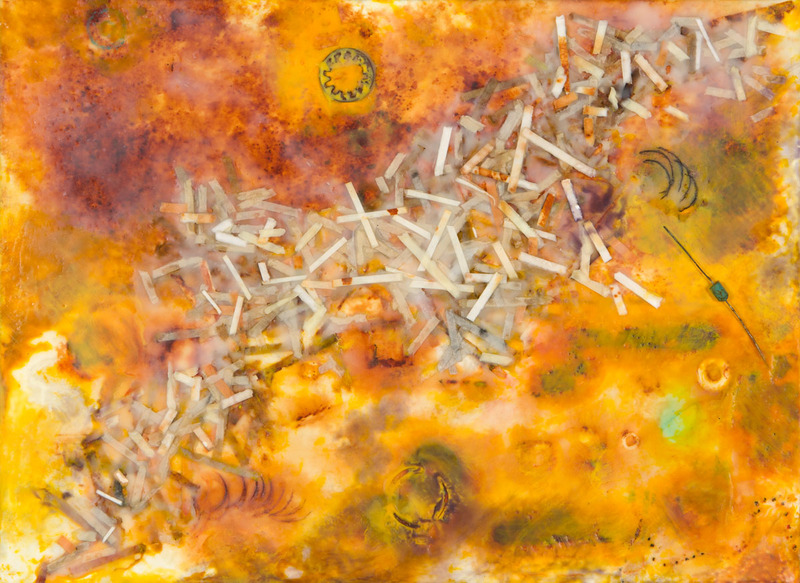 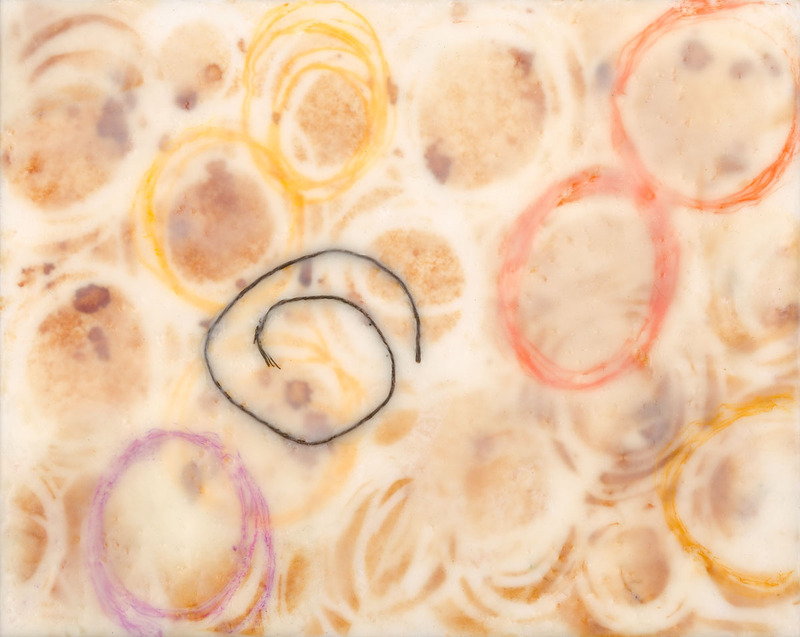 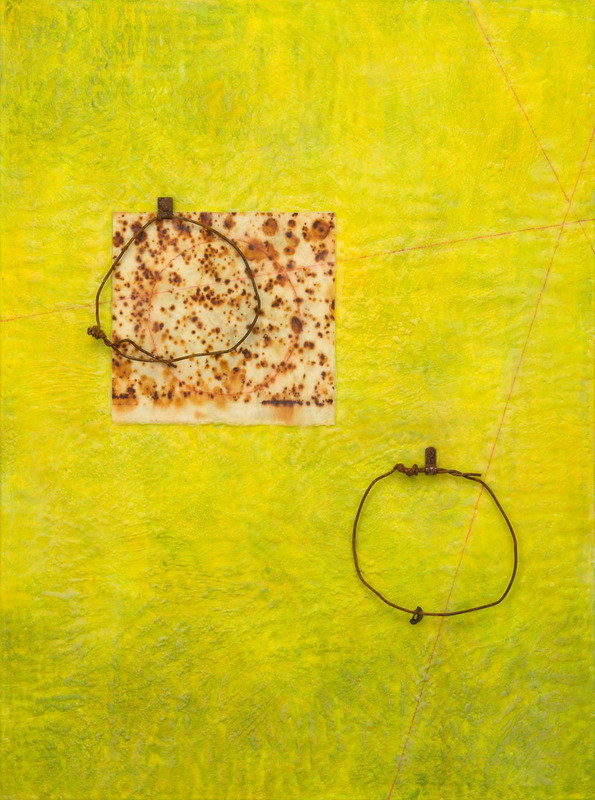 It is this layering that gives an encaustic piece its unique depth and luminosity, as well as allowing for interleaving other materials that make it so versatile.